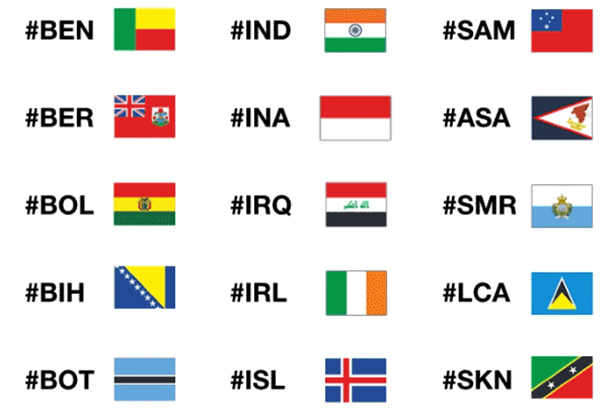 Twitter is gearing up for the start of the Rio 2016 Olympics tomorrow (5 August) with an onslaught of new emojis, mostly comprising the competing nations' flags. Official accounts are listed as @Olympics, @OlympicFlame, @Rio2016 and @Rio2016_en working in tandem with the official hashtag #Rio2016. 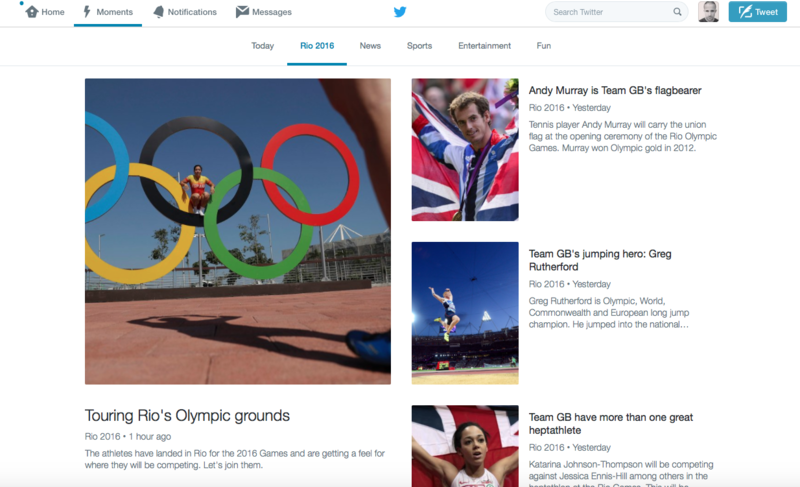 Twitter's latest blog outlines all the ways consumers can follow the Rio 2016 Olympics via the social media platform. Finally, Twitter is also pushing users to video platforms Periscope and Vine. Each will have dedicated Olympics channels where viewers can watch Rio 2016 content.